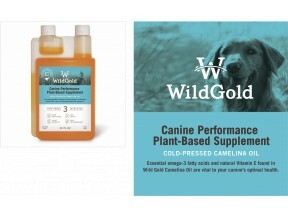 We are a Manufacturer and distributor of a high Omega 3 oil for all dogs of all disciplines. . It is a renewable plant based oil that will replace a fish oil supplements. We also manufacture a paw wax that will protect and heal paw pads on all working dogs as well as pets.